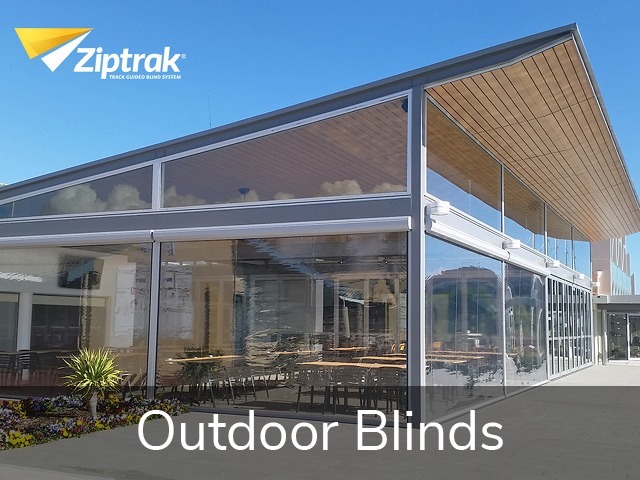 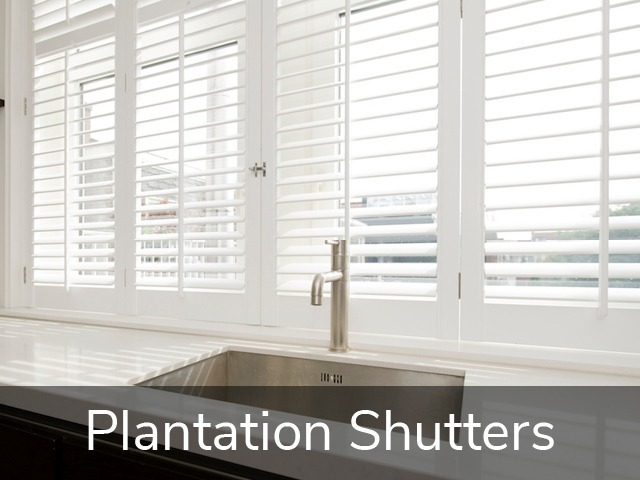 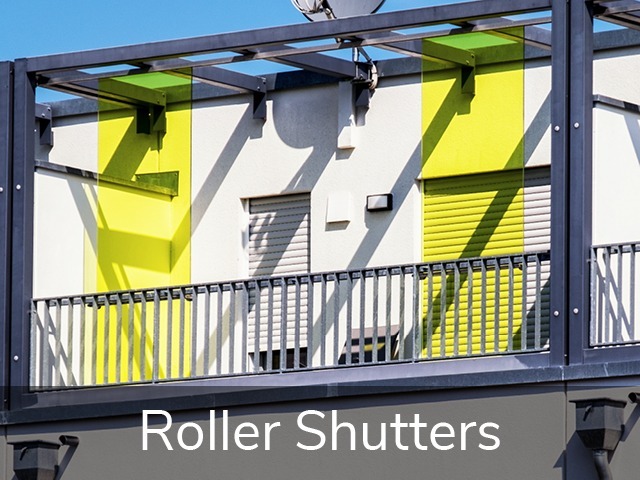 Properties in Drouin needing blinds, curtains or security screens only need to do one thing: head up the highway to visit the friendly people at Clarks Blinds & Screens. 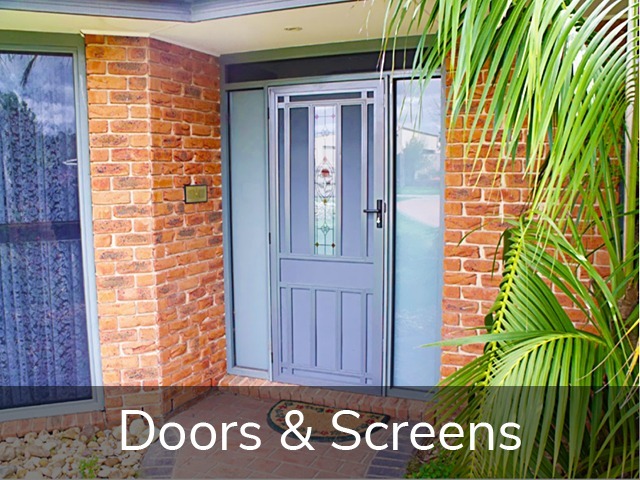 The Vandeligt brothers have cemented themselves as the local experts, and you’ll love their incredible customer service, detailed product knowledge, and complete commitment to giving you the product you need and want. 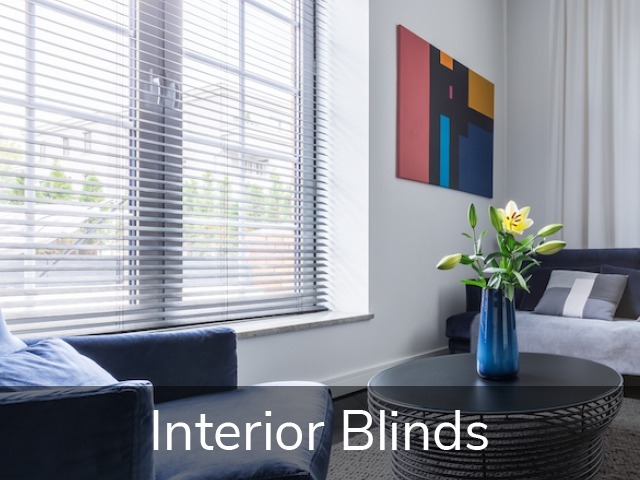 We manufacture internal window furnishings, as well as external blinds and security doors and screens on-site at our local factory. 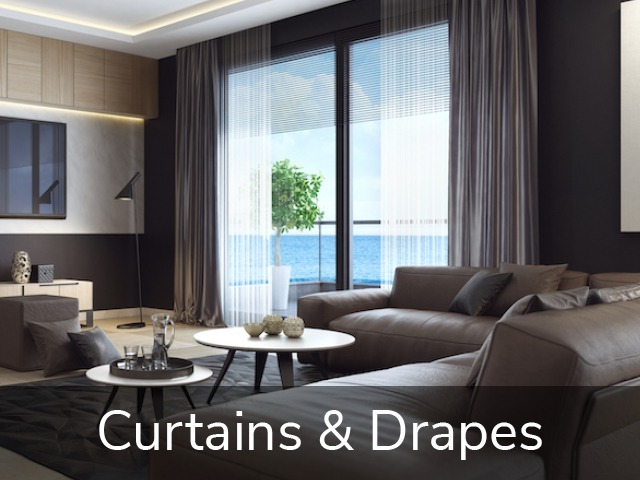 If you’re looking for curtains, drapes, blinds, security screens and doors in Drouin, then look no further.